This a faith and fun filled weekend event just for high school students, grades 9-12, and their leaders. Kintail host this event with the input of the Presbyterian Young People’s Society (PYPS). Youth can come with a youth group or on their own. This weekend is a relaxed and comfortable way to get to know other young people searching to know more about their faith. 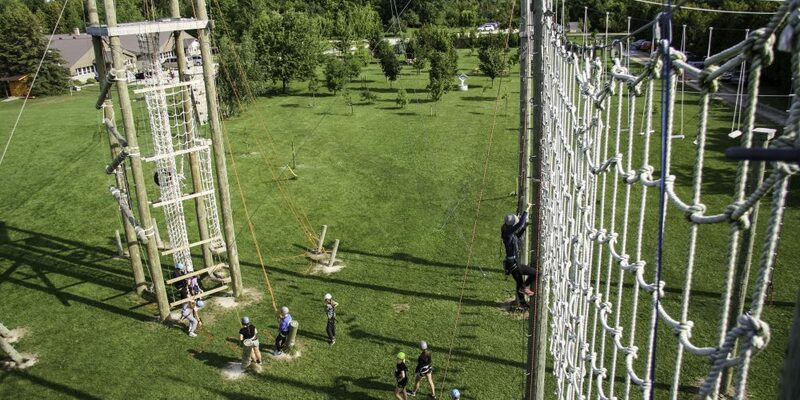 All of Kintail’s activities are available including the zip line, rockwall, archery, arts and crafts, and high ropes (well, except swimming, no one wants to go in Lake Huron in at the end of October!). Come be inspired, try the zip line or flying squirrel, meet other youth, and experience Christian community!